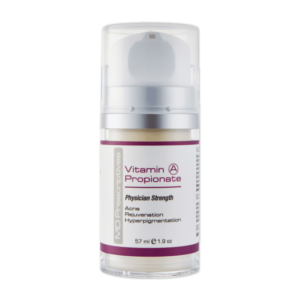 Acne Solutions with active Niacinamide, Rasberry Leaf Extract and Blackcurrant Leaf Extract helping to control acne by acting as an anti-inflammatory. 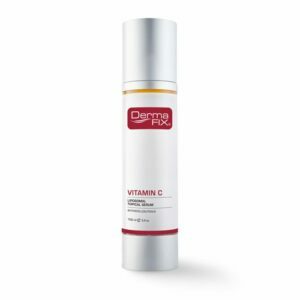 This anti-inflammatory action assists to reduce redness and irritation. 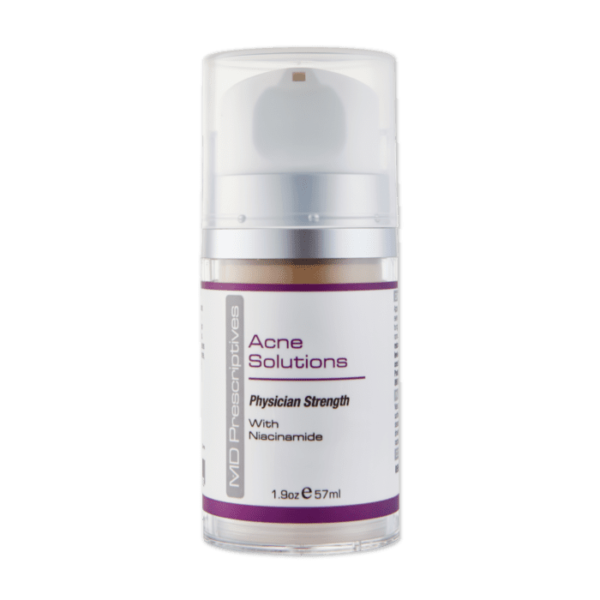 Acne Solutions has a keratolytic action and suppresses the amount of oil or sebum that the glands secrete, thereby reducing the formation of blackheads, whiteheads and clogged pores. Apply our Acne Solutions to clean, dry skin at night only. Start usage of the Acne Solutions product every alternate night for 2 weeks, progressing to nightly application thereafter. Mild irritation is normal. If this occurs, skip a few days and restart every other day until a full skin tolerance level is achieved. If pregnant or breastfeeding, consult with your physician before use. 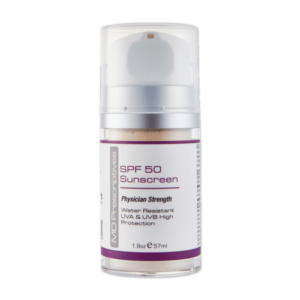 Protect with SPF50 High Protection UVA / UVB Sunscreen. 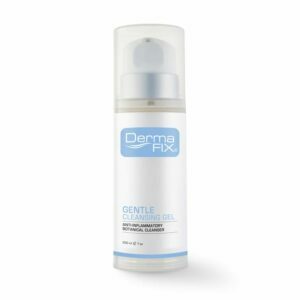 Th DermaFix MD Prescriptives Acne Solutions product reduces Inflammation of the skin or infected areas and prevents comedogenic build-up. It is also anti-bacterial for optimal skin care and skin health. 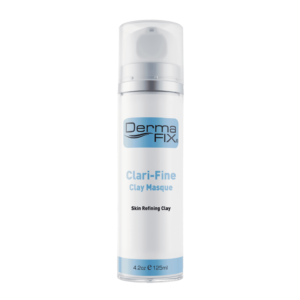 Relaxation and skin rejuvenation are two of the profound words that come to mind when I think of DermaFix’s product range. 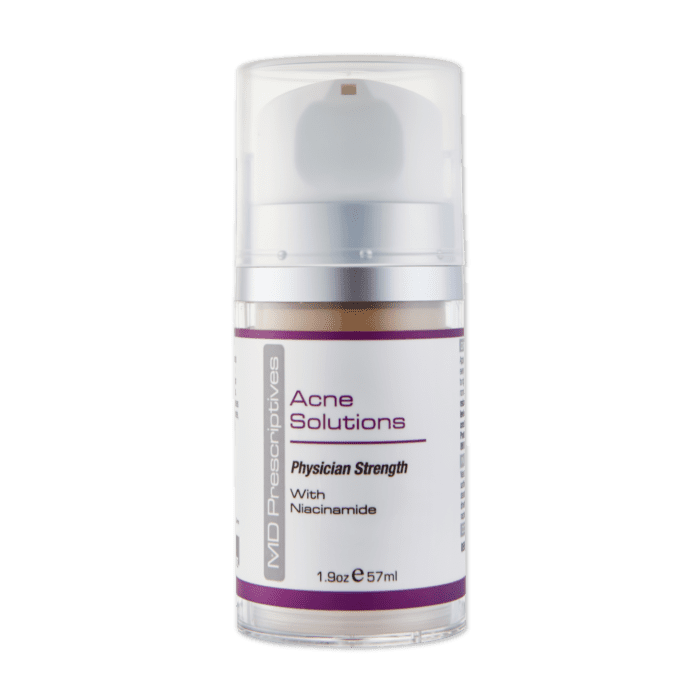 I, myself, have sensitive skin and was pleased to see how gentle yet effective Acne Solutions was in treating acne, which I had previously struggled with since an adolescent. Within a few days I noticed an improvement in the clarity and texture of my skin. 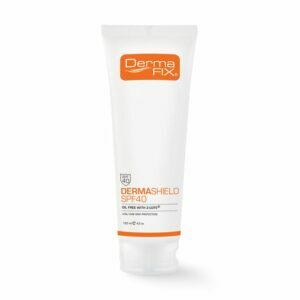 Irritation, redness and blackheads are now a thing of the past thanks to DermaFix’s Acne Solutions! The diverse range of products, which caters for every member of family is the reason I am (and will always be) a loyal DermaFix customer.